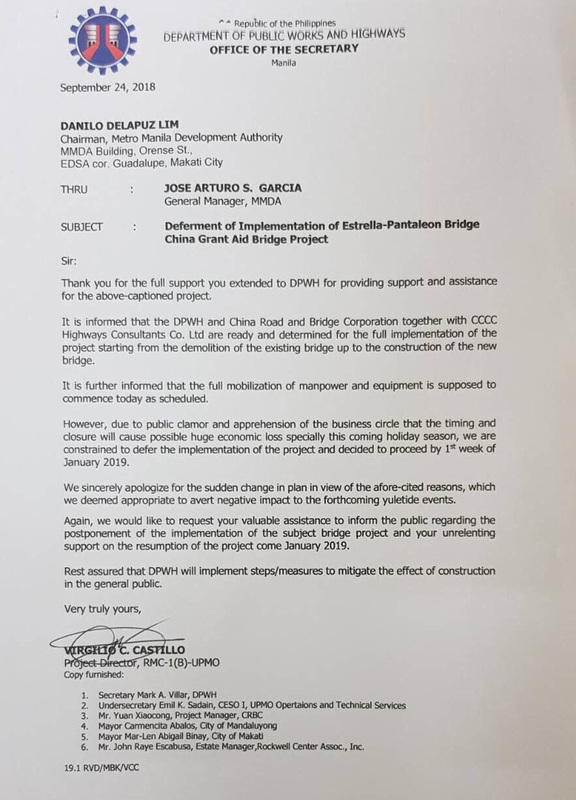 "Due to the public clamor and apprehension of the business circle that the timing and closure will cause possible huge economic loss, especially this coming holiday season, we are constrained to defer the impementation of the project and will proceed on the first week of January, 2019." 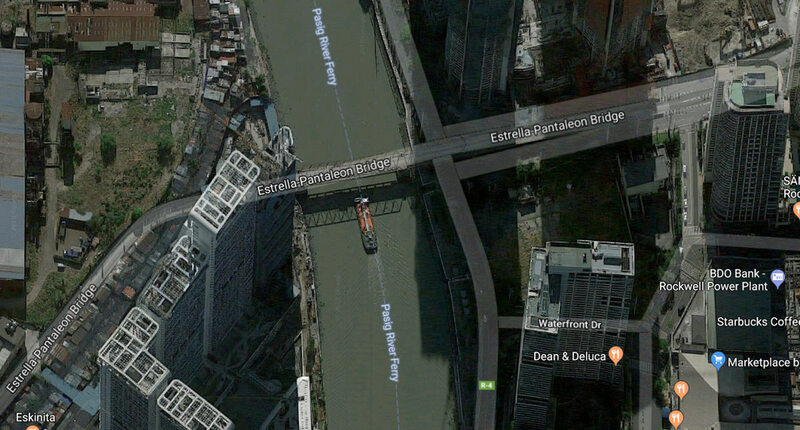 Estrella-Pantaleon Bridge is just one of the numerous bridge projects in the DPWH's pipeline. 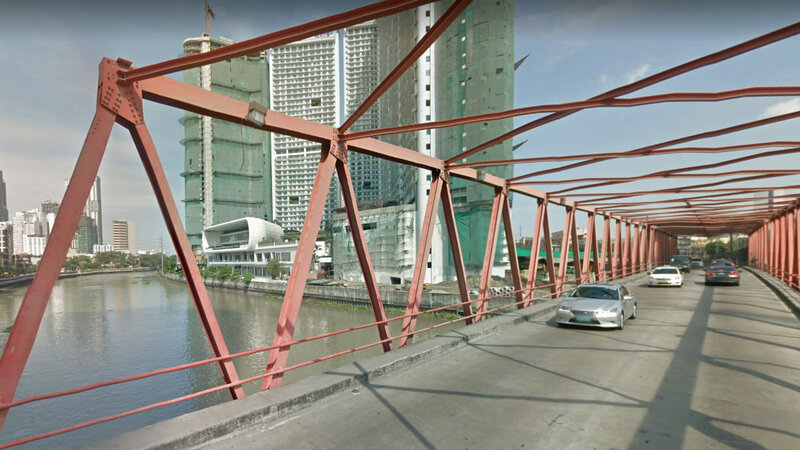 Others include the Palanca-Villegas Bridge, Beata-Manalo Bridge, Blumentritt-Antipolo River, J.P. Rizal-Lopez Jaena Bridge, Marikina-Vista Real Bridge, and Mercury-Evangelista Bridge. All in all, a total of 10 bridge projects have completed feasibility studies. When the new 506-meter bridge is finished by 2020, it will be able to serve 1.3 million cars per day. 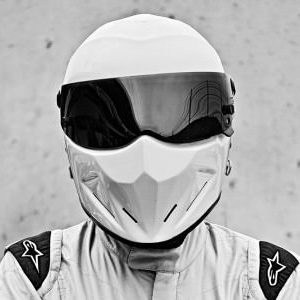 We will keep you posted for any further updates.